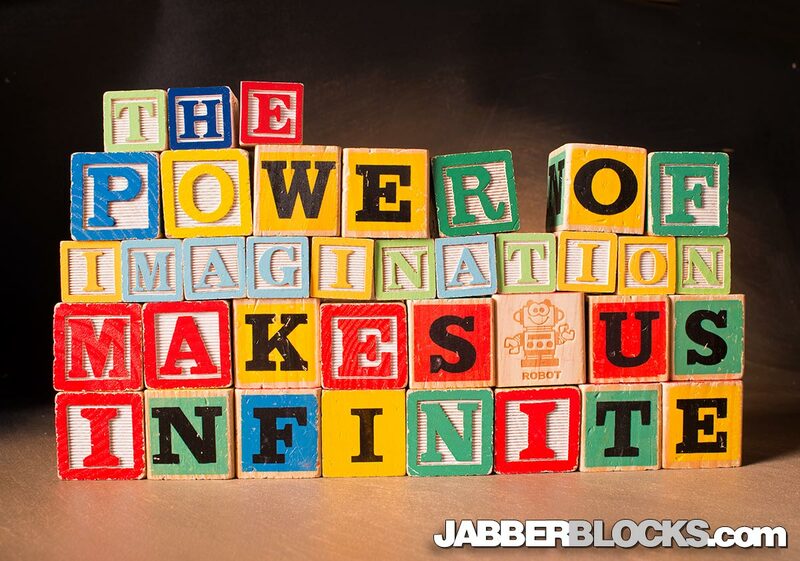 The Power of Imagination Makes us Infinite – A powerful quote here from naturalist John Muir. 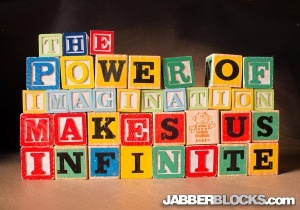 Without our imagination, what are we? A lack of imagination limits us, but like a muscle, it can be exercised and built up.John Muir used his imagination to help preserve vast areas of western wilderness for generations to come.